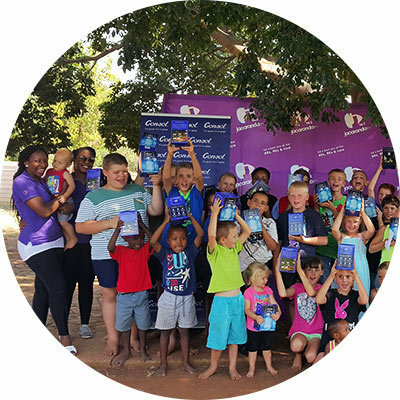 Most of us have had to contend with periodic load shedding from time to time, but in South Africa’s poorest areas, there are many people who have never experienced what it’s like to have a permanent light source in their homes at all. 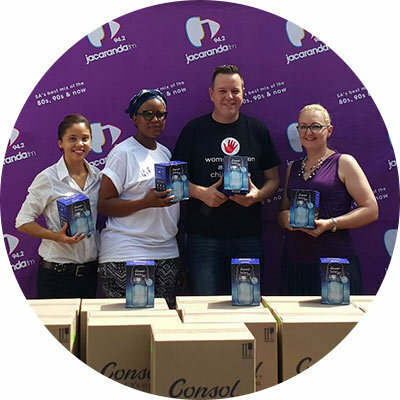 In 2015, Consol Glass partnered with Jacaranda FM to launch Project Khanya (or Project “Light”). 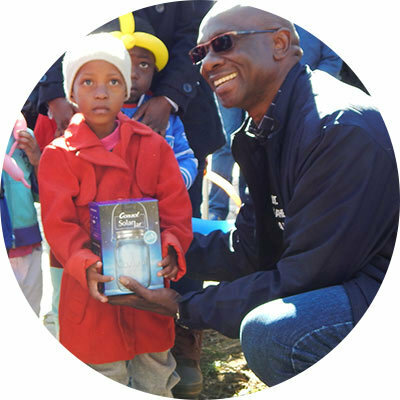 The initiative sought to bring a safe, affordable source of light to some of South Africa’s most impoverished communities. 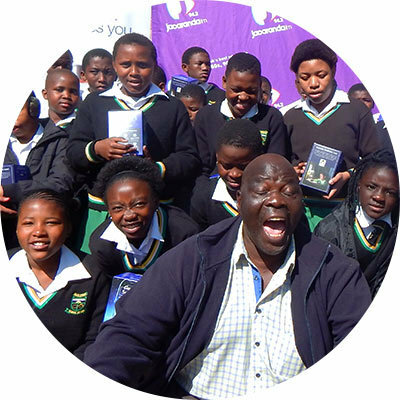 Through our innovative glass Solar JarsTM, these communities will have access to light without the need for dangerous candles and illuminating paraffin. 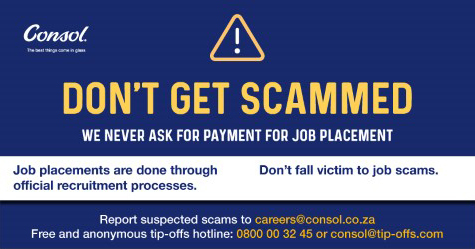 We invite you to support the campaign by donating R100 to the cause – funding that will be used to purchase Consol Solar Jars for distribution to needy communities. 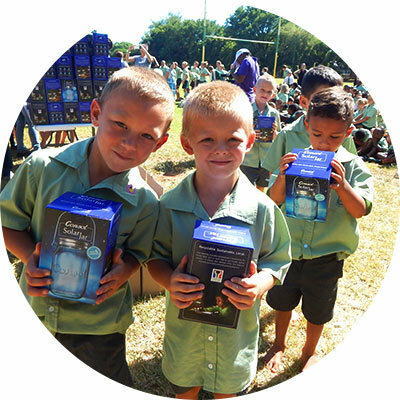 We are committed to channelling thousands of Solar Jars to those who need them most and, through joint participation with our suppliers, we are able to offer our Solar Jars at just R100, specifically for this initiative.